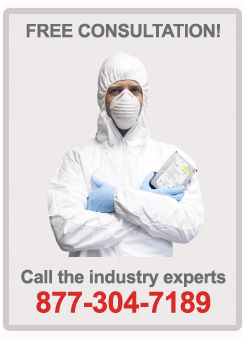 Think you will ever need external hard drive recovery? First, lets start with what an external hard drive is. An External hard drive is any hard drive which attaches to a port on the outside of a computer case. External hard drives are extremely useful for backing up computers and for moving data between computers. 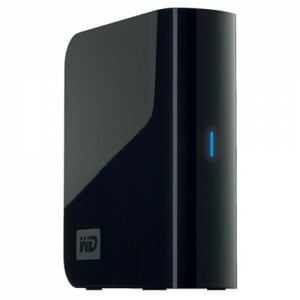 However, external hard drives are also the leading form of storage media from which people most often lose their data. One of the reasons external hard drive recovery is so common is because unlike the hard drive present inside a computer system, the external hard drive is both portable & detachable and can be easily taken from one place to another. Therefore it gets exposed to the elements more and is much more susceptible to being dropped. It is typically connected to a computer system by either a USB or Firewire cable and is often used for backing up data or transferring data from one computer to another. What else can cause external hard drive recovery to be needed? Both external USB and Firewire hard drives basically consist of a case containing a standard IDE or SATA hard drive with a USB or Firewire interface adaptor. Thus, these units are prone to all the usual problems relating to IDE & SATA hard drives plus some others that the external case and interface may bring. Three of the most common problems we have noticed with external hard drives are logical file system damage, physical damage, and damage due to overheating. One of the most frequent causes for data loss on an external hard drive is detaching the USB cable from a computer or other device incorrectly. The most common result from doing this is damage to the logical file system. Typically, in this situation your drive is not physically damaged even though your data is still lost. To avoid this situation you should always use the "Safely Remove Hardware" button for PC's or the "Eject" function for MAC OS. Unfortunately being small, external hard drives also get knocked over, dropped, and banged. In almost all cases, the resulting impact will cause noticeable problems. For example, if the hard drive has been dropped, the drive will probably make a ticking / clicking noise when powered on. This is usually indicates damage to the read / writes heads or possibly even the motor bearing. If knocked or bumped, the drive will often make a buzzing noise which usually indicates a seized spindle. No matter what, when any drive starts making noises you should immediately stop using it and contact a data recovery professional. At this point, the longer the drive makes noise the less chance you have of successfully recovering your data. 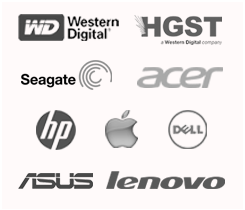 External hard drive recovery can also happen because the units have a tendency to overheat. This is primarily due to inadequate ventilation of the external case. Some external hard drives don’t contain any ventilation at all, though a small number of devices may contain a fan inside the actual case to combat temperature build up. When these devices overheat, the drive will suddenly die and not be recognized by the BIOS, or else the computer will appear to start running slowly and noises from the external hard disk may be heard. Again, if this happens, do not use the drive anymore and contact an external data recovery professional as soon as possible.